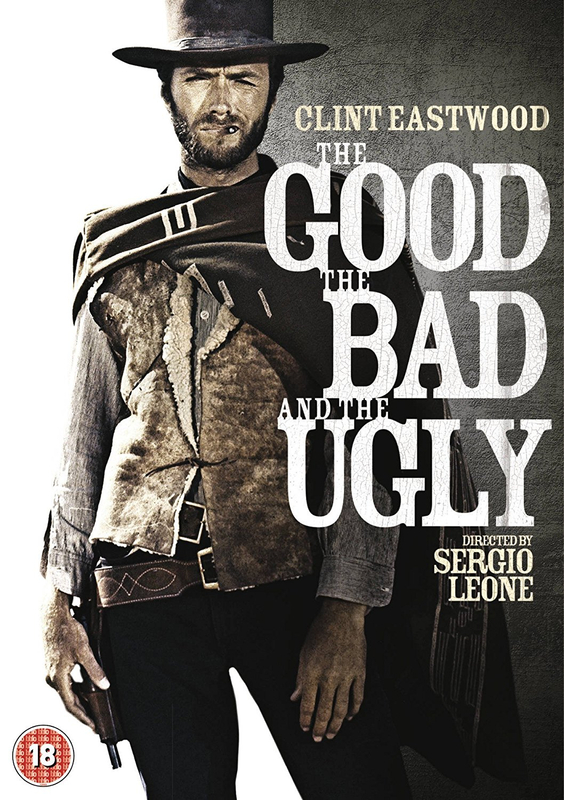 Sergio Leone's classic spaghetti western forms the final part of the trilogy that brought Clint Eastwood to Hollywood's attention. During the American Civil War, the paths of three loners - Joe (Eastwood), Tuco (Eli Wallach) and Setenza (Lee Van Cleef) - cross as they search for the grave of Bill Carson, home to a hidden fortune. As the war intensifies, the treasure seekers become drawn into a battle that dwarfs their own mercenary pursuits. Sergio Leone's classic spaghetti western forms the final part of the trilogy that brought Clint Eastwood to Hollywood's attention. During the American Civil War, the paths of three loners - Joe (Eastwood), Tuco (Eli Wallach) and Setenza (Lee Van Cleef) - cross as they search for the grave of Bill Carson, home to a hidden fortune. As the war intensifies, the treasure seekers become drawn into a battle that dwarfs their own mercenary pursuits.